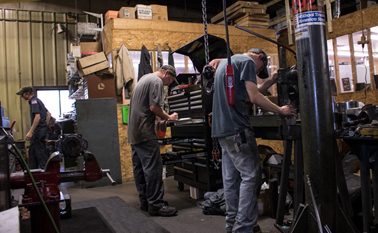 Delivering Quality Hydraulic Machine Work, Parts & Repairs for over 40 Years. On-Site Hydraulic Testing, Fittings, Pump Parts, Repairs and Hoses. Servicing the Mining, Agricultural, Timber, Construction, Gas, Oil and Aggregate Industries. 300 HP Readout, Dynamic Brake test stand with Electrical Interface Capability for Servo Controlled Units. 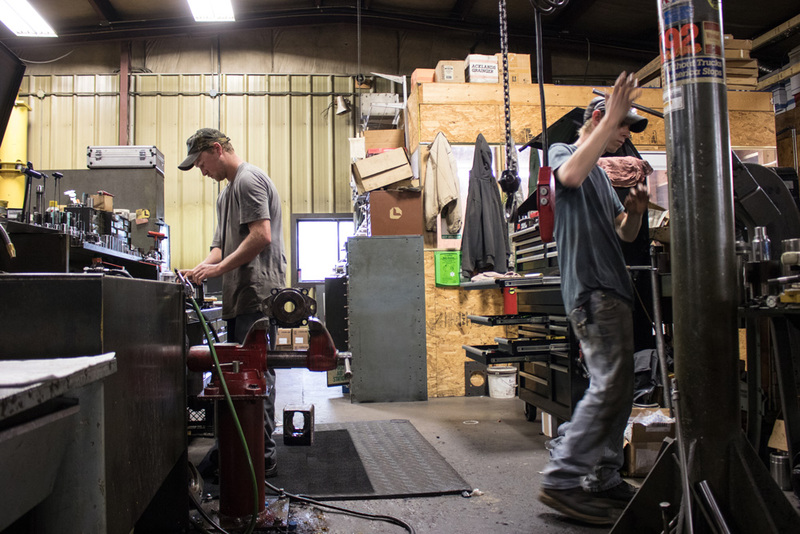 Specializing in the Remanufacturing of Hydraul Pumps, Motors, Cylinders and Valves. 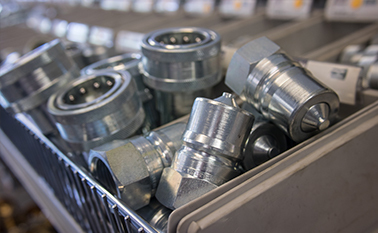 Rely on us as your go-to source of Parker Hannifin hose, fittings and connectors. We make hose assemblies while you wait so you can get back to work sooner rather than later. Our Stock consists of hose, fittings, hydraulic, pneumatic and filtration products. We are your local source for great products and exceptional full hydraulic service. We specialize in remanufacturing hydraulic cylinders, pumps, motors and valves. We also design and fabricate custom power units to fit your project and budget. 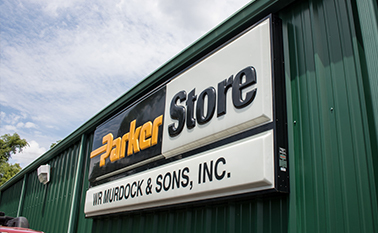 Our trained Parker Store staff can assemble hydraulic hoses to your exact specifications, and supply you with hydraulic fluid and a wide variety of fittings, couplers, and adapters.